Established in 2004 as the first daycare center in the area. 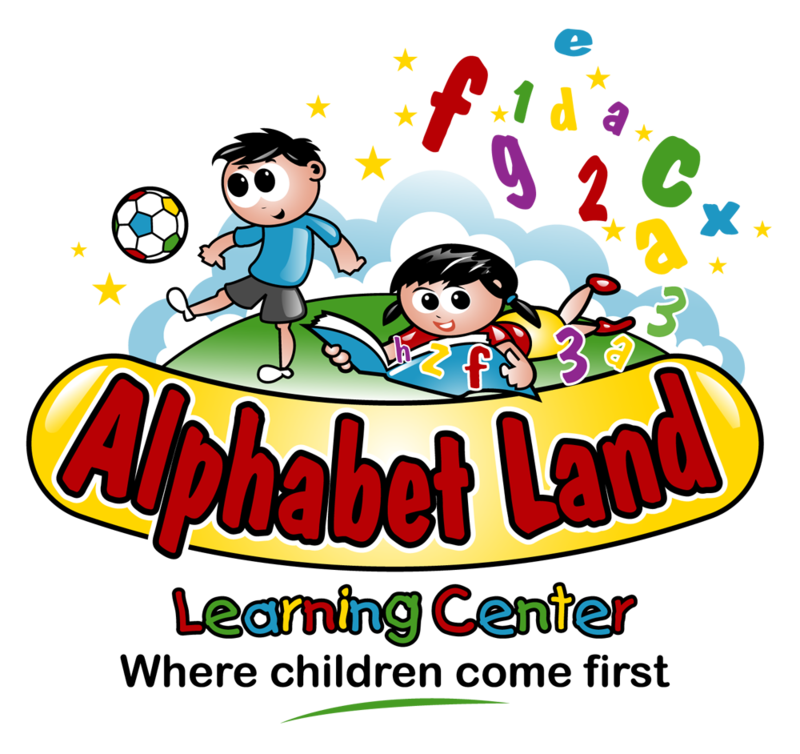 Alphabet Land Learning Center has an established reputation for putting children first. Our large outdoor playground and open floor layout are just a couple of things that both parents and children are sure to love. To learn more about our programs/classrooms, click here. Because we are licensed by the state of Florida, our facility undergoes regular inspections by the Department of Children and Families, ensuring that we continue to be up to date on all state requirements, including conducting regular certified inspections of our facility, vehicles and equipment. Also regularly inspected is our commercial quality kitchen, where we prepare meals that are not only delicious and nutritious, but also FREE! We do everything we can to maintain a safe, healthy and clean learning environment. That’s why we use the best cleaning products for everything ranging from kitchen to bathrooms, and everything in between, including the classrooms, all of which are cleaned, sanitized and disinfected at least once a day. We even ensure that the air your children breathe while in our care is as clean as possible, by using the highest quality air filters we can find. This reassures parents that their children will not be breathing in large particles like household dust & lint, dust mites, pollen & pet dander; small particles like bacteria and mold spores; smoke, smog, microscopic allergens, plus particles that can carry viruses; and particles that can carry odors. Parents can also be sure that their child is in a safe place, knowing that all staff has had a thorough background check conducted, which consists of checking for any local arrests and searches the FBI’s National Crime Information Center, verifying our staff is apt for a position in childcare. Upon employment, a drug test is also conducted to further ensure the employee’s good character. Background checks and drug tests continue to be conducted throughout employment as a tool we use to ensure the staff continues to be in good standing. All staff must also meet our minimum education requirements as listed below, however most of our staff has gone beyond these minimums and acquired the FCCPC, Florida Child Care Provider Credential.